The Maple Grove girls basketball team won its seventh straight game, defeating Osseo 55-25. Autumn Mlinar scored 23 points to lead the Crimson in scoring. 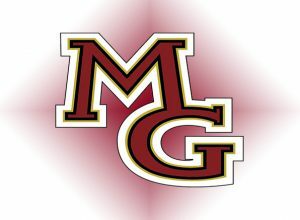 Maple Grove hosts Anoka Tuesday.